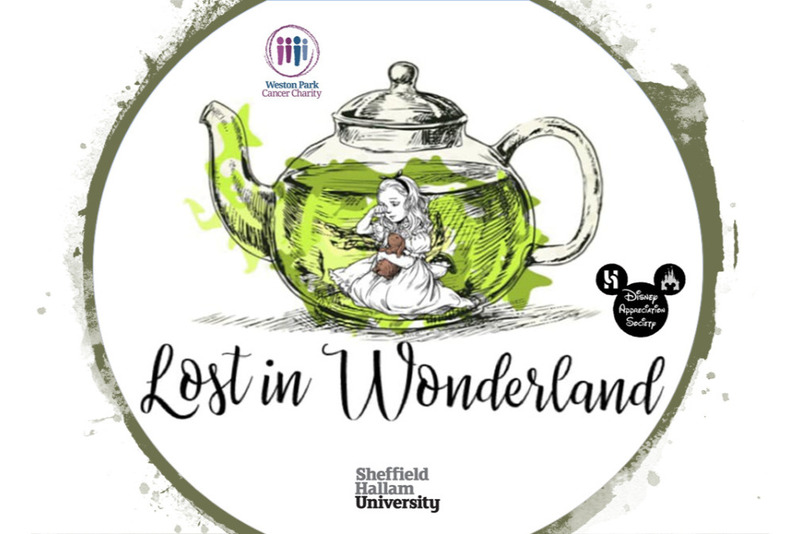 In order to raise funds for Weston Park cancer charity, we are doing a small fundraising event with Sheffield hallam student union's Disney Society in the form of a scavenger hunt. Clues will be given throughout the day and the winner will be found when we gather in the evening to watch Tim Burton's Alice in Wonderland. We would be very happy if you would be willing to donate a couple of pounds to us for this cause, even £5 will be a great help.